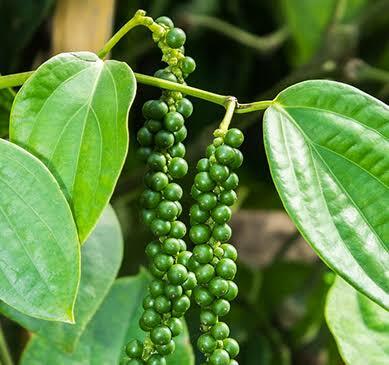 Kochi: Black pepper spot prices on Thursday continues it’s downward trend on selling pressure. Spot prices slips by Rs 100 a quintal to Rs 33,100 (Ungarbled) and Rs 35,100 (Garbled). ಕಾಫೀ ತೋಟದಲ್ಲಿನ ಶಂಖುಹುಳುಗಳ ನಿಯಂತ್ರಣ ಹೇಗೆ ?